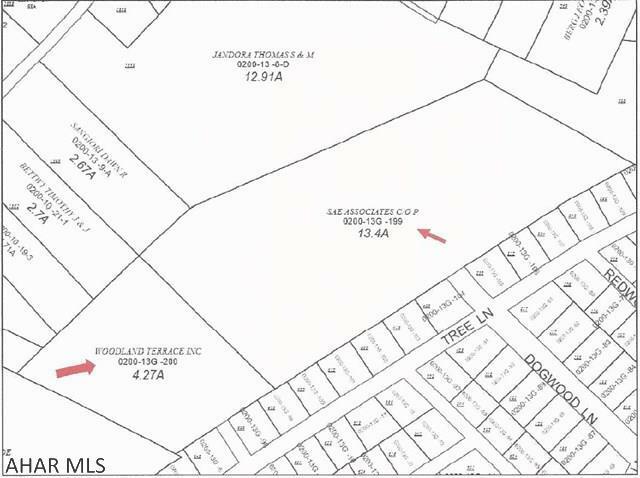 17.7 prime development acres adjacent to Woodland Terrace, Duncansville. Conveniently close to I-99, schools, shopping and more. All major utilities available.